Pine Bluff, Arkansas is a town of 43,000 people nestled along the Arkansas River. Councilman Bruce Lockett, a self-described “outcomes guy” who was born and raised in Pine Bluffs, has been working to improve his neighbors’ quality of life for decades, working for multiple nonprofits and local government bodies. He ran for public office five times before winning his first elected position in 2014. Now, Councilman Lockett is approaching Opportunity Zones with the same tenacity he had in pursuing public office, reading everything about the incentive he can get his hands on—including LOCUS’ recent National Opportunity Zones Ranking Report—and crafting a local strategy to harness new investment. Pine Bluff has three Opportunity Zones, all of which scored on the lower end of the Smart Growth Potential and Social Equity metrics in LOCUS’ report. These zones are potential WalkUPs (Walkable Urban Places), areas with economic, geographic, and real estate characteristics that do not currently support walkability or job, transportation, and housing choice. Opportunity Zones with low Social Equity scores experience limited mobility and housing diversity, as well as higher housing and transportation costs. But the town isn’t discouraged by their current scores and is instead taking steps to improve their walkability and investment potential, particularly by leveraging existing public and private investment in the designated zones. For example, there are several projects in the works in downtown Pine Bluff’s Opportunity Zone, including a new library, an aquatic center, a streetscape initiative, and a major hotel renovation. 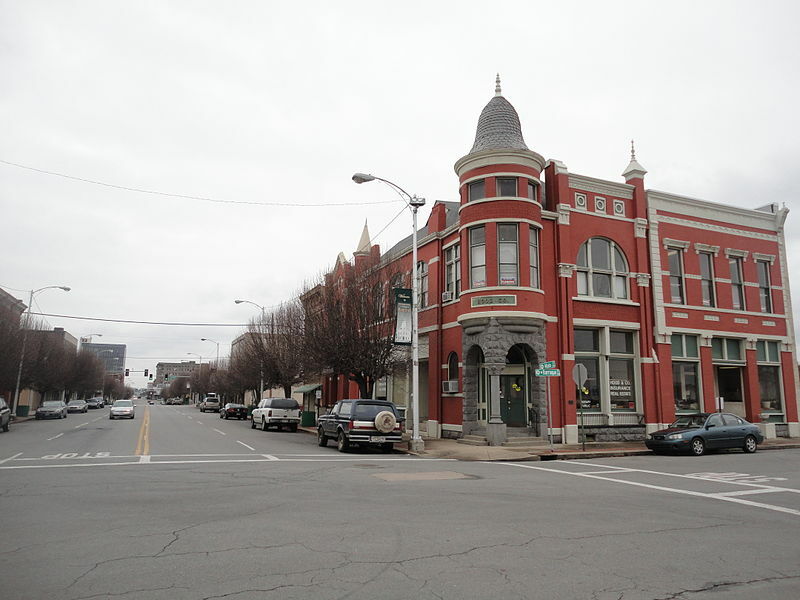 By orienting these developments around the existing compact street grid, Pine Bluff is demonstrating their commitment to revitalizing their downtown, while avoiding sprawl. In addition to these potentially transformative projects, the town is still looking for the next big thing to replace manufacturing jobs lost over the past decade. Councilman Lockett hopes that investment in opportunity zones can create a “lighthouse effect that will guide people to [Pine Bluff],” by creating small businesses, research facilities, and other developments that generate jobs. Frustrated by the historically disjointed approach to community development in Pine Bluff, Lockett chose to adopt one of LOCUS’ Opportunity Zone recommendations and formed a task force so that a diverse group of stakeholders can coordinate their efforts to reinvest in the community. 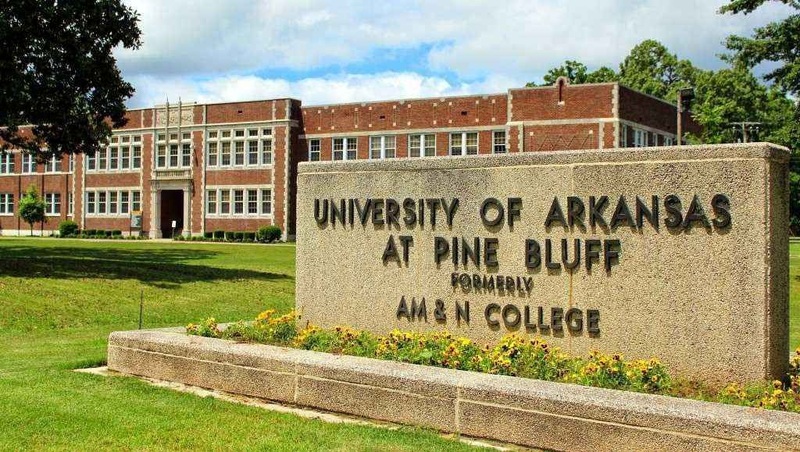 Members of the Opportunity Zone Task Force range from larger anchor institutions, like the University of Arkansas at Pine Bluff (UABP), to local community development organizations and public agencies. Going forward, the group will create a website and prospectus to showcase projects in Pine Bluff’s Opportunity Zones and engage the community with educational workshops. Councilman Lockett is also interested in developing a crowdfunding mechanism to allow smaller investors to take part in future development, a possibility with the structure of the Opportunity Zone incentive. Councilman Lockett and Pine Bluff’s approach to Opportunity Zones is a great example of how local communities can take a leadership role in attracting private capital that creates a positive economic and social impact for their local communities. Ultimately, Councilman Lockett, like LOCUS, believes that “the money’s going to follow those who are being proactive” and he shared his ordinance with us in the hopes that other communities might be inspired to form their own task forces or create their own local strategy to shepherd investment in opportunity zones. “Public policy, unlike literature, is not copyrighted, so good policy can be duplicated, replicated, anywhere,” Lockett said. 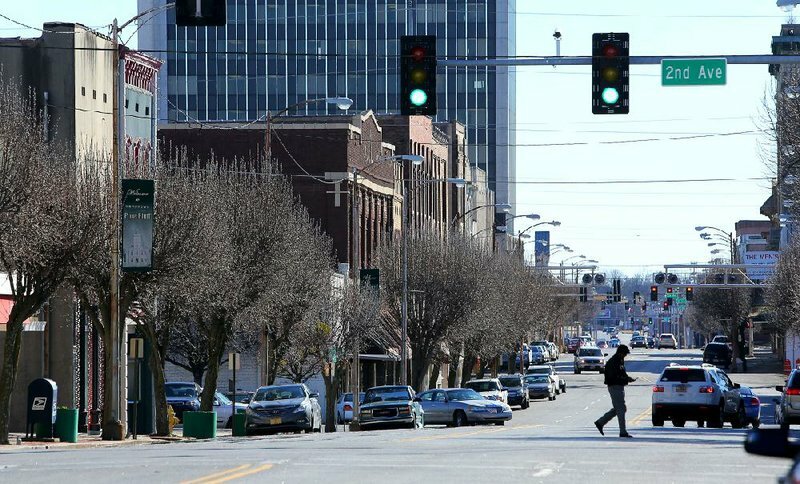 Take a look at Pine Bluff’s ordinance here and let us know what steps your community is taking to make the most of opportunity zones.